Once merely understood in terms of agriculture, today information,energy, labour, and landscape, among others, can be farmed. Farming harnesses the efficiency of collectivity and community. Whether cultivating land, harvesting resources, extracting energy or delegating labor, farming reveals the interdependencies of our globalized world. Simultaneously, farming represents the local gesture, the productive landscape, and the alternative economy. The processes of farming a remutable, parametric, and efficient. From terraforming to foodsheds to crowdsourcing, farming often involves the management of the natural mediated by the technologic. 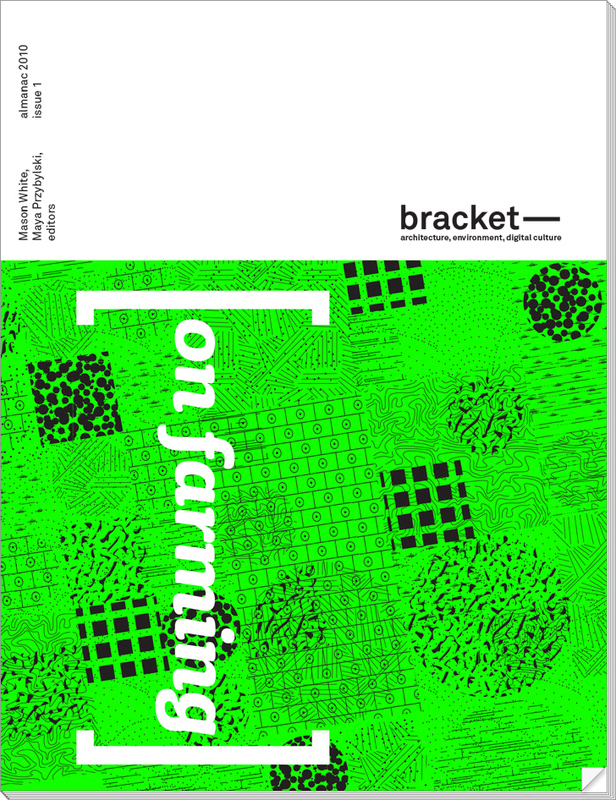 Farming, beyond its most common agricultural understanding is the modification of infrastructure,urbanisms, architectures, and landscapes toward a privileging of production. Yes well i did hear about this braket on farming from wizessay.com but i wasnt really sure that it was such a huge thing as it is being potrayed here to be, i just thought of it as something thats there usually ! I think i would know bracket on farming from uk bestessays review so why is this posted here is just beyond me to be honest, you should have really thought about this before if you ask me !! Farming is indeed one of those we need to live. It's nice that you made a good intro!